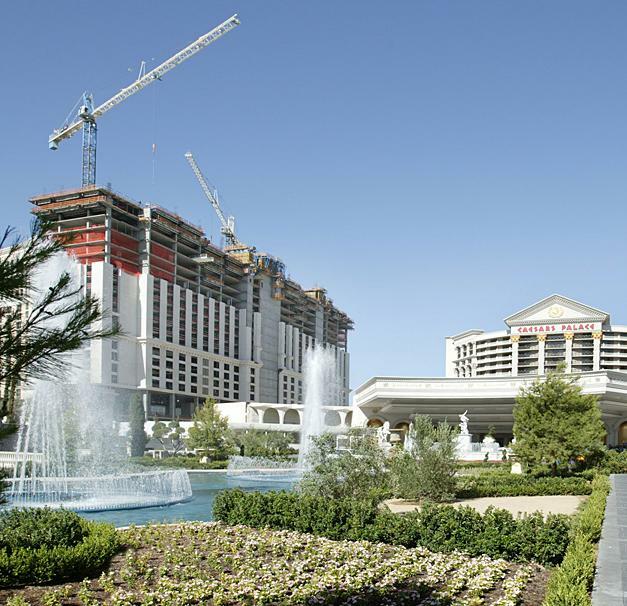 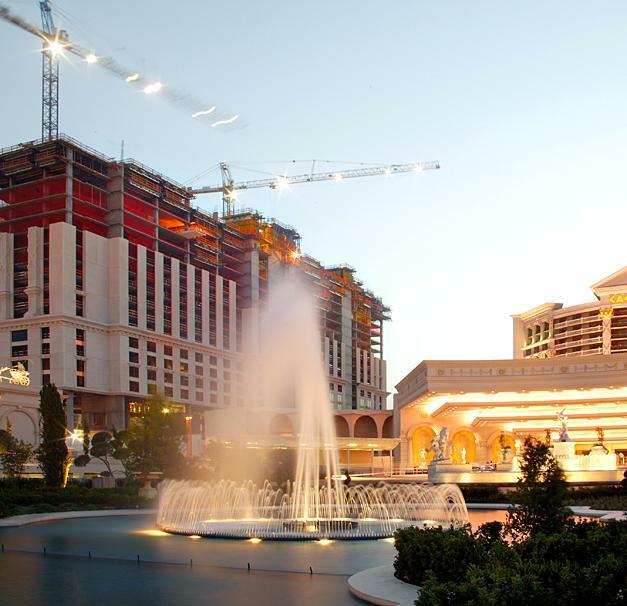 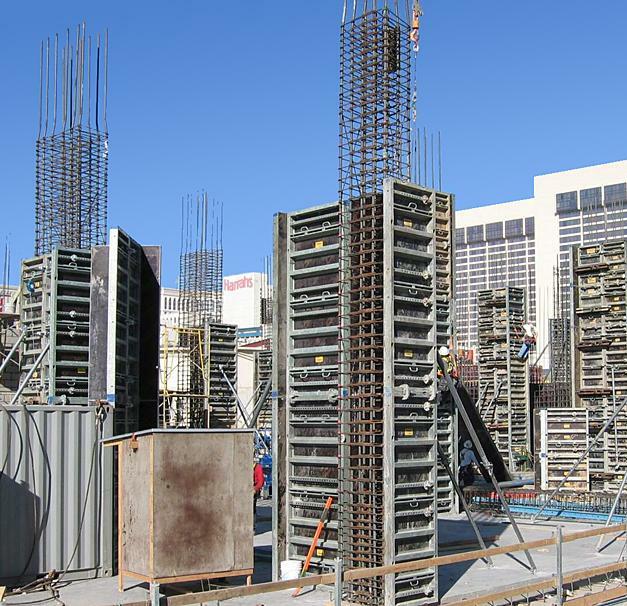 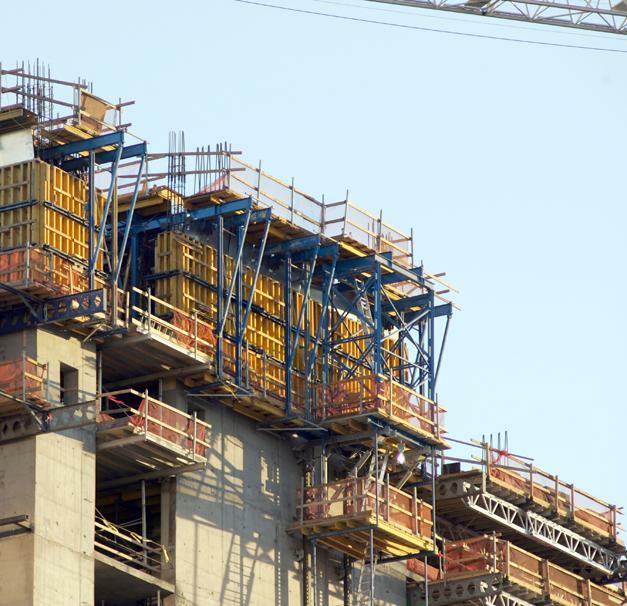 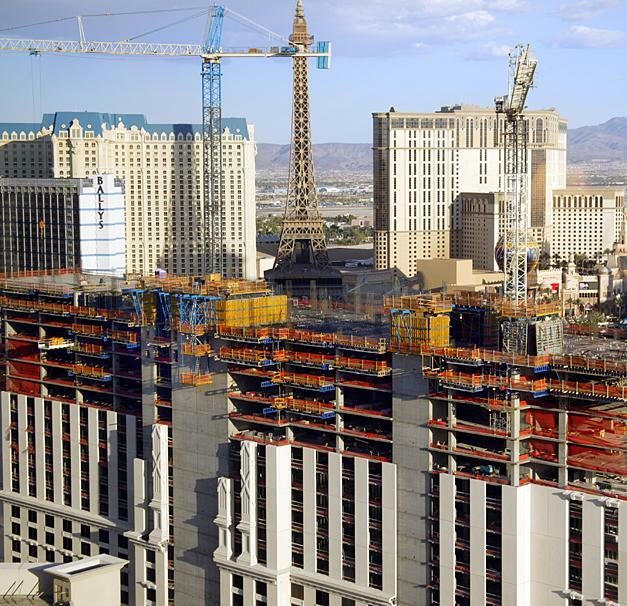 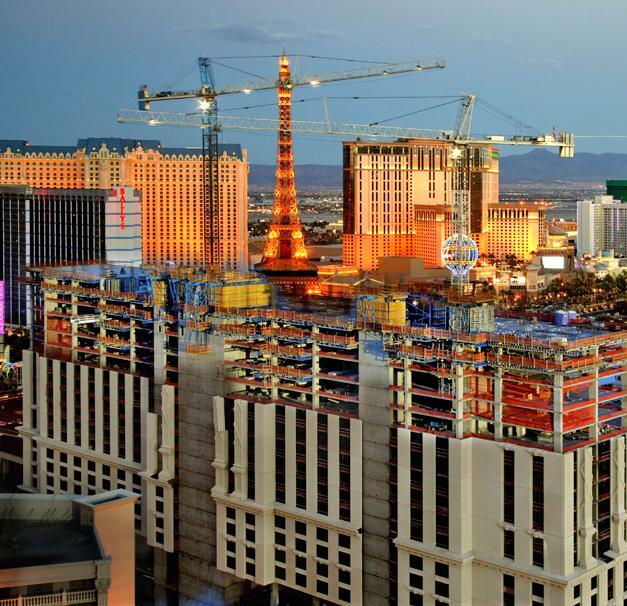 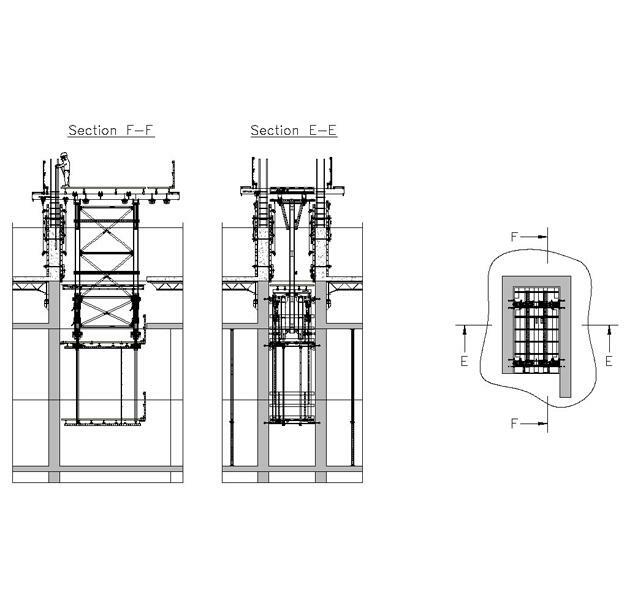 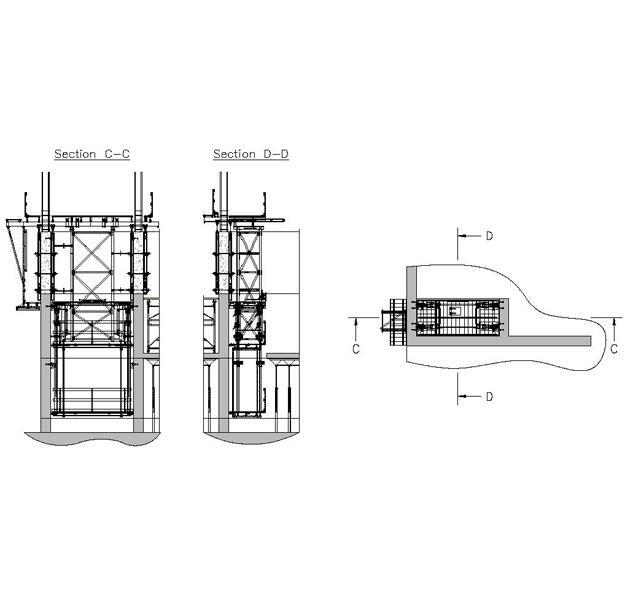 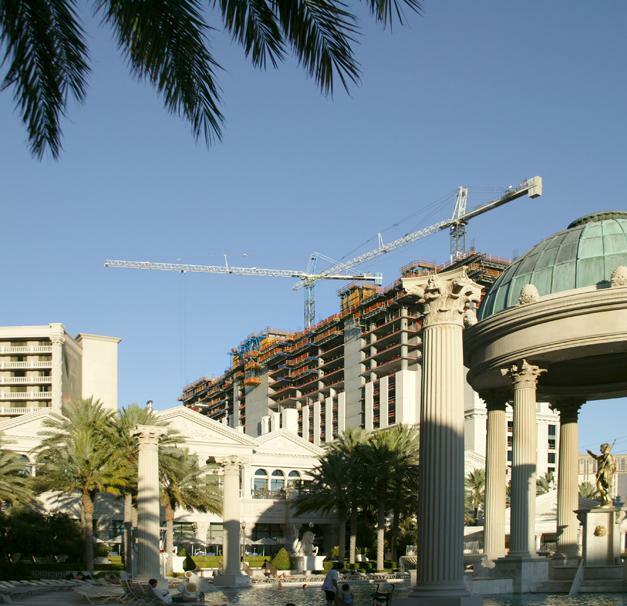 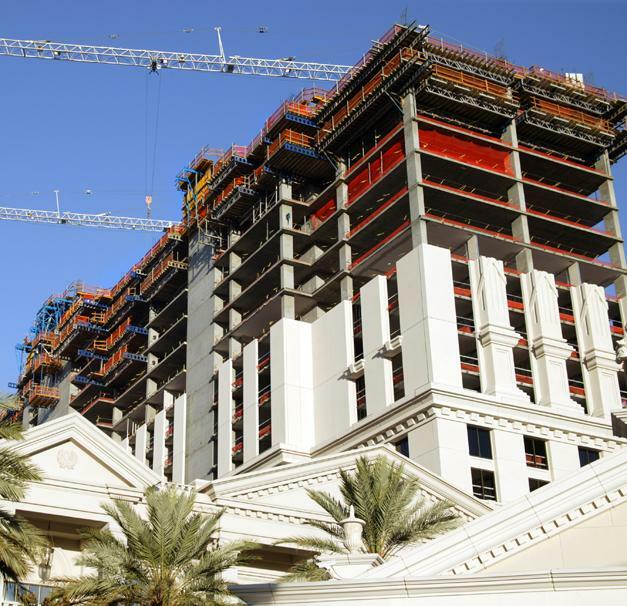 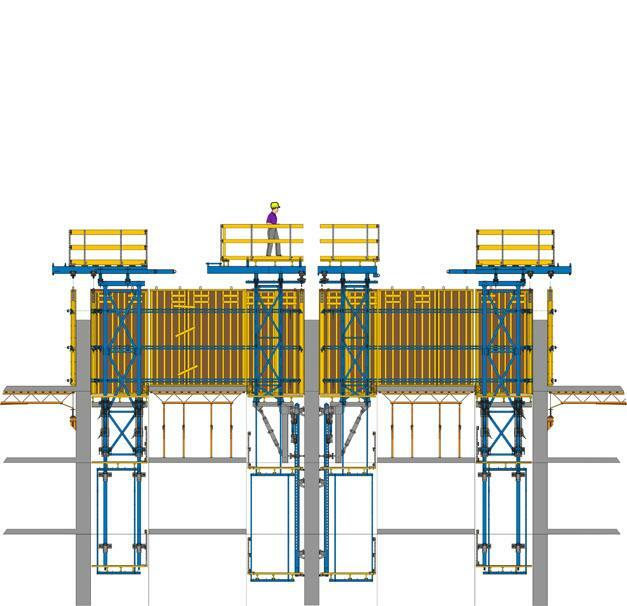 The USA's entertainment mecca adds another major attraction: The Caesar's Palace II hotel & casino complex was built using Doka automatic climbing formwork SKE. 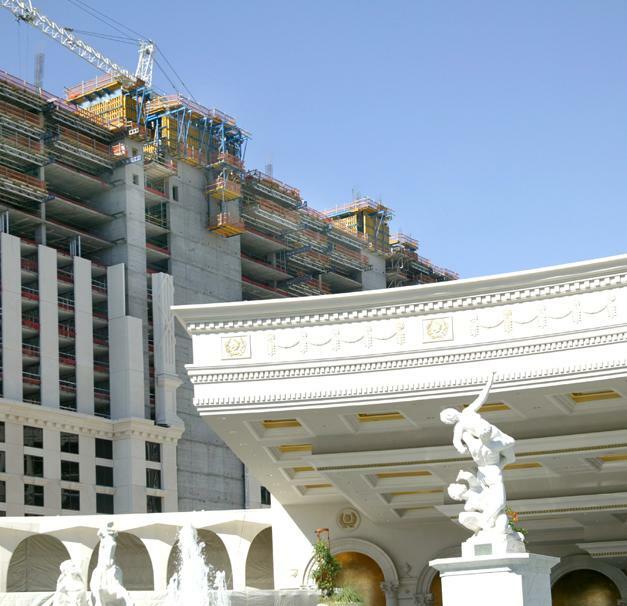 Thank you for your interest - Caesar's Palace II. 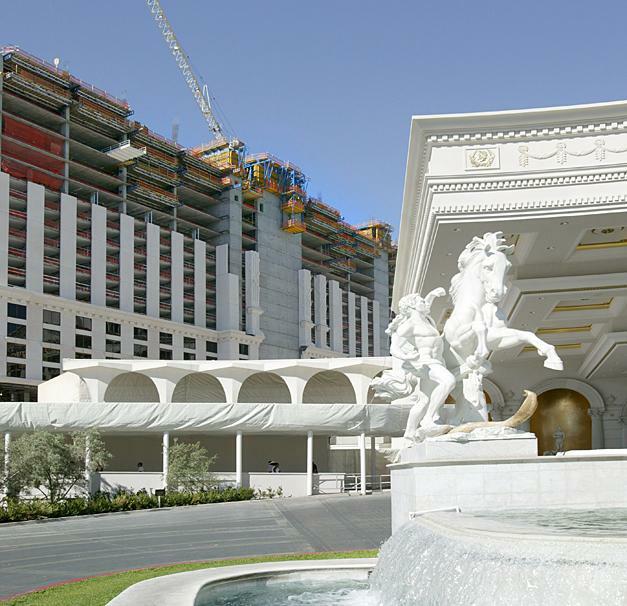 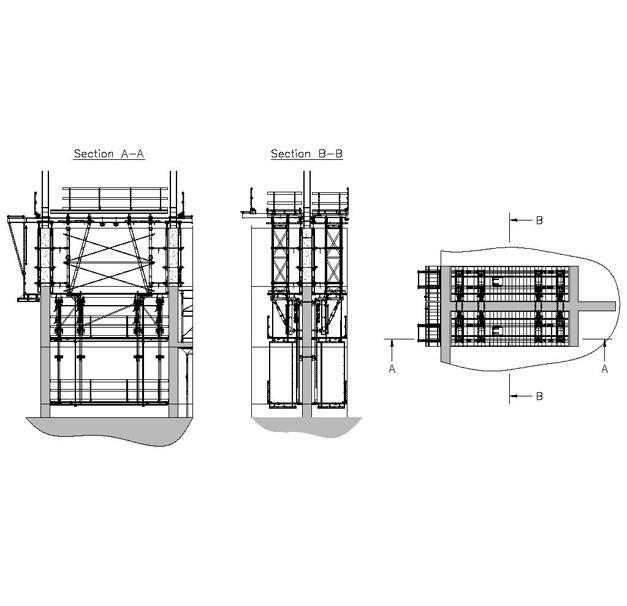 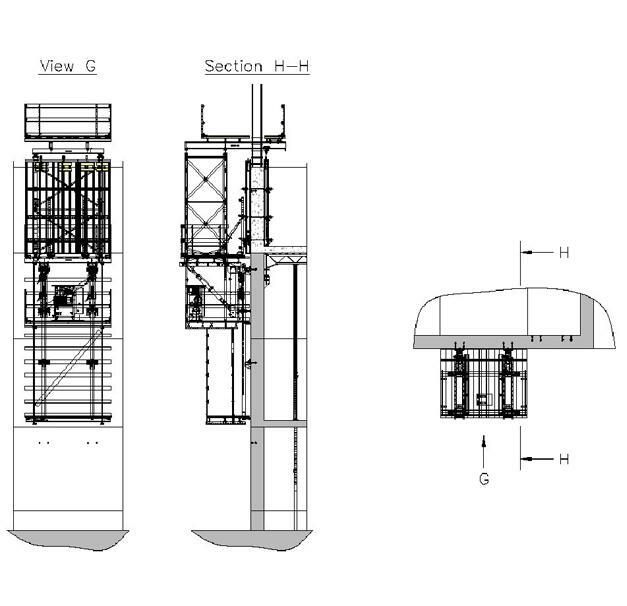 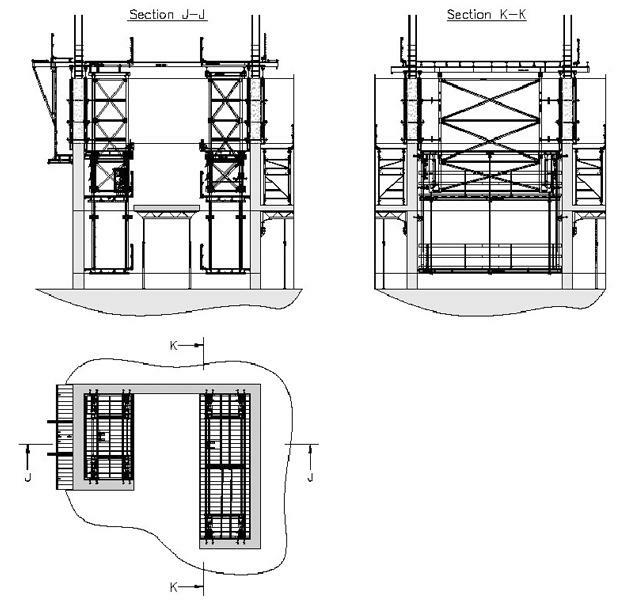 Thank you very much for your interest - Caesar's Palace II.